On Tuesday June 28, 2011 Google announced that they are very close to launching their new social network called Google +. Not to be confused with Google +1, the new Google + is a social network that is currently in a “field trial period” with a limited number of testers. Although there is no news available regarding the interaction between Google +1 and Google +, it seems logical that eventually the two Google services will somehow be used to complement one another. 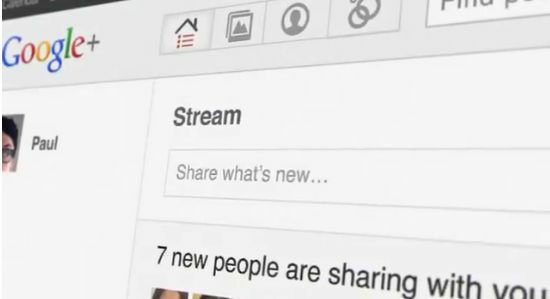 The goal of Google + is to bring more humanity or emotion to the world of online sharing and interaction. The foundation of Google’s social network feels similar to other social networking sites like Facebook and Twitter. From the looks of it, Google + appears to incorporate the basics of social networking that we have grown comfortable with and even manages to offer a few unique and innovative features. Users can expect the following features to be included on the Google + Social Networking website following the trial testing period. Creating a Google + Profile is similar to a Facebook profile. The profile enables users to fill in a bio, contact info, interests, upload photos, and link to other sites that they have created. This profile lets users remain in control by specifying who has access to their information and how much of their information is visible. The post tab located on the profile page also contains a record of all the posts made by the users. It’s important to mention that changing a Google + profile name will also change the name associated with your Google account and other Google services.